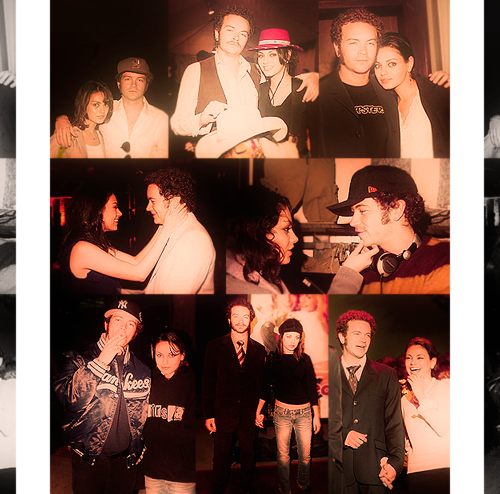 DannyMila. . Wallpaper and background images in the Jackie & Hyde club tagged: that 70's show danny masterson mila kunis. This Jackie & Hyde fan art might contain সঙ্গীতানুষ্ঠান. "He had no idea he would প্রণয় her"